skin type: all skin types. SPF 50 with 9% Z-Cote. Won’t rinse off in water or drip into eyes and sting when you sweat. Great for swimmers, runners, golfers, skiers and all outdoor activities. Safe for use on children. SKU: 2287. Category: ELTA MD Sun Blocks. Tags: Sun Care. skin type: dry, mature skin types. Light, fluffy moisturizing base with an elegant feel for all skin types, especially moderate to dry skin types. Ideal for post microdermabrasion, IPL treatments, chemical or glycolic peels. skin type: normal or combination skin. 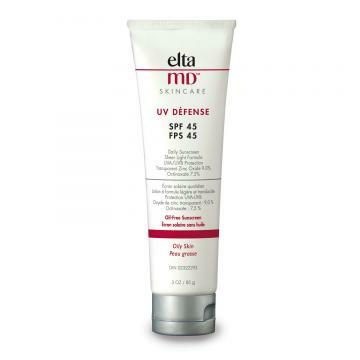 SPF 40 with 9% zinc oxide for very strong UVA and UVB protection. 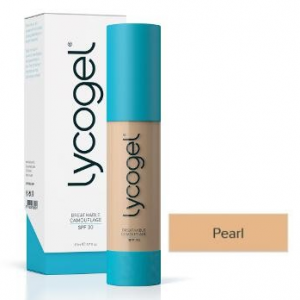 It is a light sheer daily moisturizer that glides on easily and absorb quickly. Formulated with hyaluronic acid to increase skin smoothness, softness . Paraben-free. skin type: oily, acne prone skin. SPF 45 with 9% zinc oxide. Great for all skin types, especially oily or acne-prone skin. It is an oil-free protection for the face, either alone or under make-up. Light sheer formula that spreads quickly and leaves no residue on the skin’s surface.